Before Christianity swept through the Roman Empire, its inhabitants worshiped Mithra, the God of the Sun. When making an offering of wine to Mithra, they would say “Soli Invicto Mithrae”. Meaning “To the Sun, Invincible Mithra.”, it’s an inscription that can be found from Scotland to India on Mithraic Temples, and on those bottles of Mithra wine in the cellars of a lucky few. 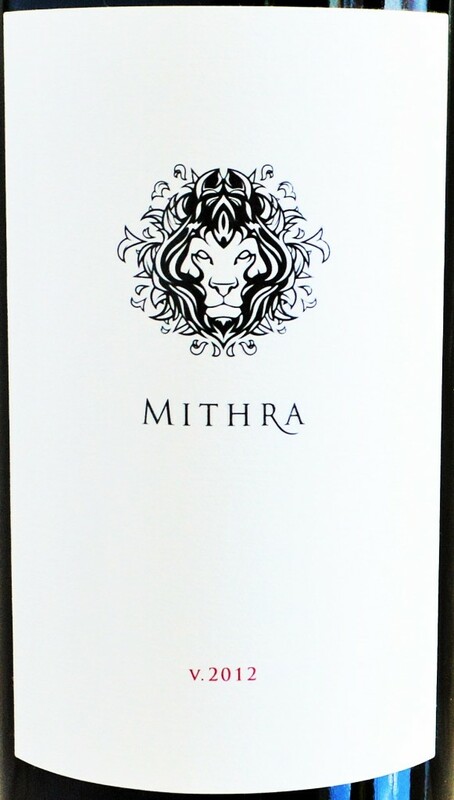 The Mithra Cabernet Sauvignon is one of the “it” wines of the moment, seducing luxury Cabernet collectors with an alluring combination of refined richness and exclusivity. I had never heard of the Mithra wine until a recent visit to 750 Wines in St. Helena, a top-notch purveyor of hard to find bottles. 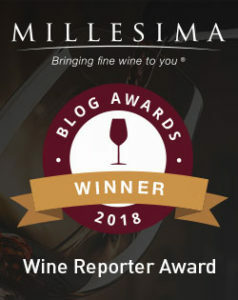 This entry was posted in Between $75 and $150+ | Reviewed, California Wines - Reviewed, Cult Wines | The Future Classics, Red Wines, Under $250 and tagged Mithra Cabernet Sauvignon 2012 Price, Mithra Cabernet Sauvignon 2012 Review on December 2, 2015 by The Fermented Fruit.